Get ready to fall in love with this one-of-a-kind City Home perched above downtown St. Petersburg’s popular Beach Drive. This highly sought-after address offers easy access to everything downtown while enjoying tranquility found only on the north end of Beach Drive. This 400 Beach City Home boasts a wide open floor plan with a magnificent 25’ rotunda-shaped living room boasting a 14’ hand-painted ceiling and towering windows w/ an abundance of natural light. The 550 sf outdoor terrace has expansive room for outdoor living and dining–superb for entertaining! On sunny days, you can lounge in the terrace’s open portion and enjoy the view of the bay (sometimes with dolphins!) or work in your garden; on rainy days, you can just curl up w/ a book under the covered part; invite friends for a dinner party overlooking North Straub park. Unique for condos, this home is very private w/ only one attached neighbor & no one above. Gourmet kitchen with GE Monogram SS appliances, induction cooktop, plus a wine cooler. Conveniently on the same level (no elevator needed) are two secure parking spaces—one with an electric car charger. Take the City Home elevator down and start your stroll down Beach Drive. BUILDING AMENITIES: 24/7 concierge, resort-style pool, dry cleaning, separate air-conditioned storage, social room w/ billiard tables, state-of-the-art fitness center, building social activities, & more! Settle in now and enjoy St. Pete’s trendy restaurants, museums, theaters, parks, shops, and highly anticipated pier! 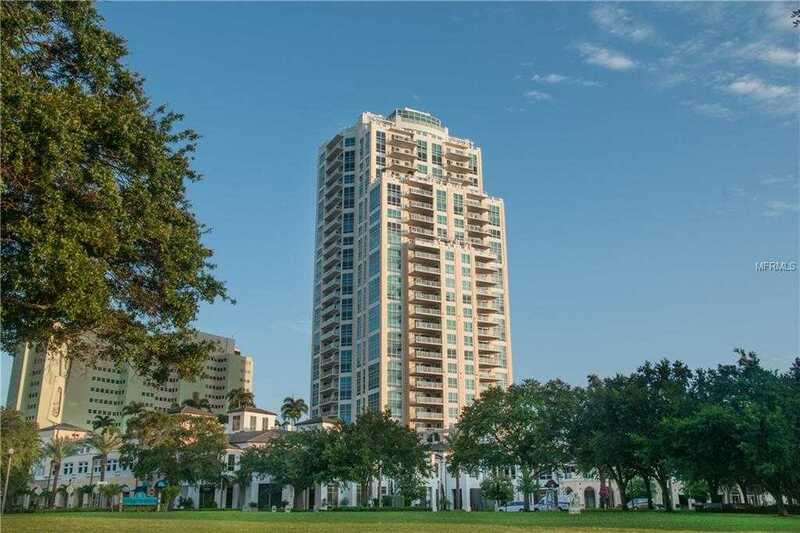 Please, send me more information on this property: MLS# U8039590 – $1,649,000 – 400 Beach Dr Ne #204, St Petersburg, FL 33701. I would like to schedule a showing appointment for this property: MLS# U8039590 – $1,649,000 – 400 Beach Dr Ne #204, St Petersburg, FL 33701.